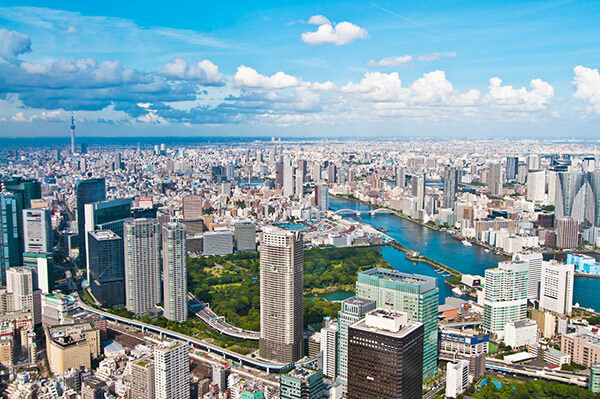 Tokyo is the current Japanese capital and by far the most densely overpopulated city area in this planet. 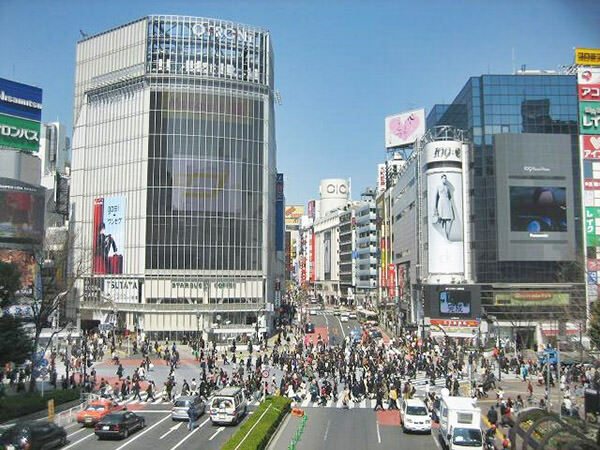 Actually, there are 13 million people in Tokyo alone, and 37 million people in the whole Tokyo metropolitan area. These numbers account for nearly 30 percent of the population of this country. As you probably know, Tokyo once held the 1964 Summer Olympics and now bids for 2020 Summer Olympics, along with Istanbul (Turkey) and Madrid (Spain). Each city is equally great, so nobody knows which city will achieve the goal. The winner will be announced next month (September, 2013).